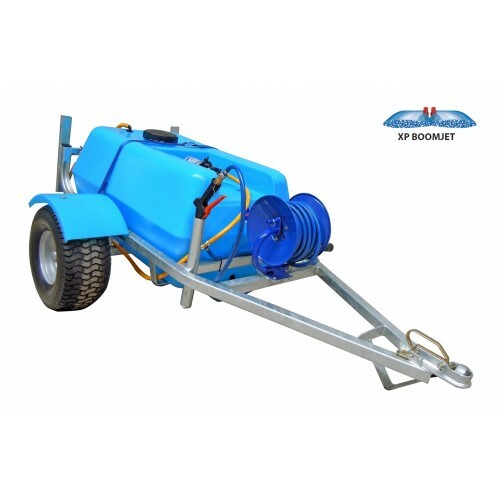 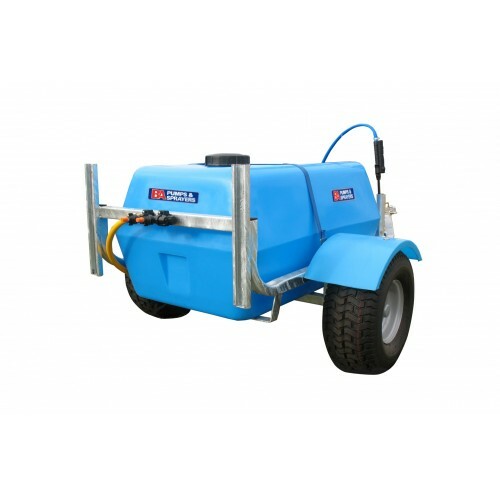 The Ezi-Spot 200 litre BoomJet Spray Trailer features a 11.3 lpm 45 psi SHURflo pump, 15 metre EZI-Reel, M30 spray lance, 2XP BoomJet Kit and regulator valve. 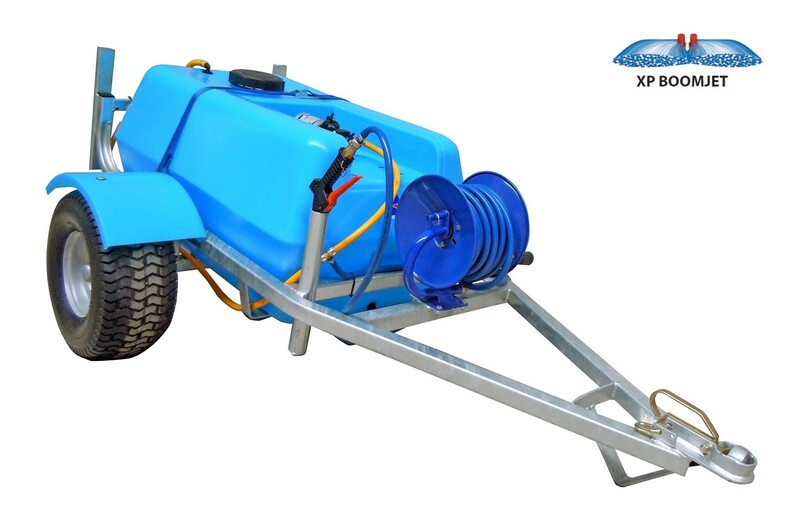 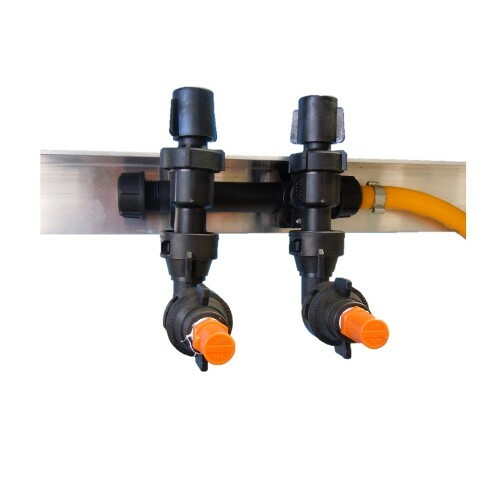 Multitask your ATV spray trailer with the optional 2 metre folding boom or XP BoomJet Boomless Nozzle Kit. 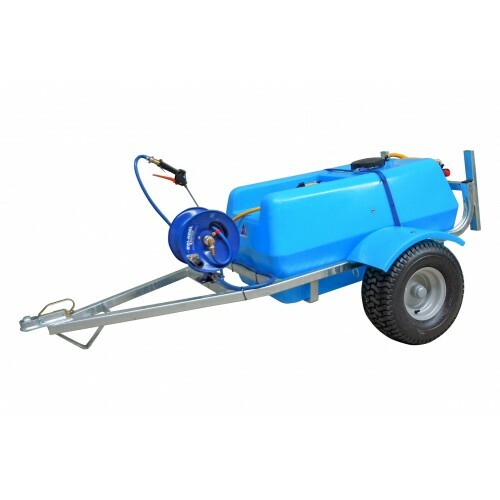 Ideal for tidying up weeds around sheds, silos, fencelines and firebreaks.